Today I am happy to show previews of our new chevron dies designed by the faboulous JJ Bolton & a new stamp set that I illustrated called The Man. Our 4" x 6" The Man clear photopolymer stamp set is perfect for those fabulous fathers in your life. 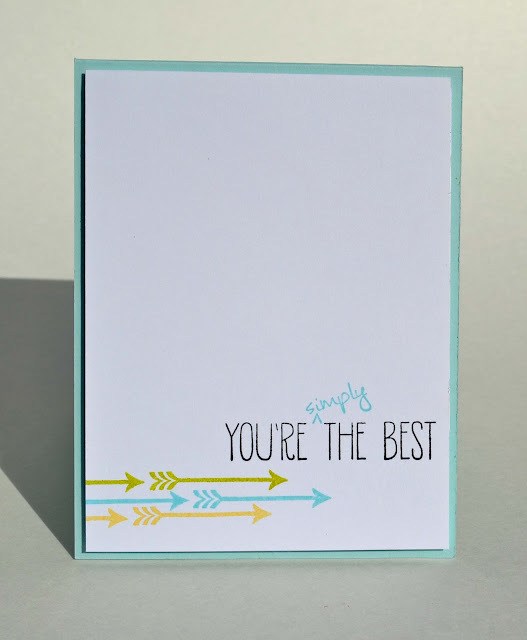 The sentiments included in this set are a great staple for any stamper's collection. 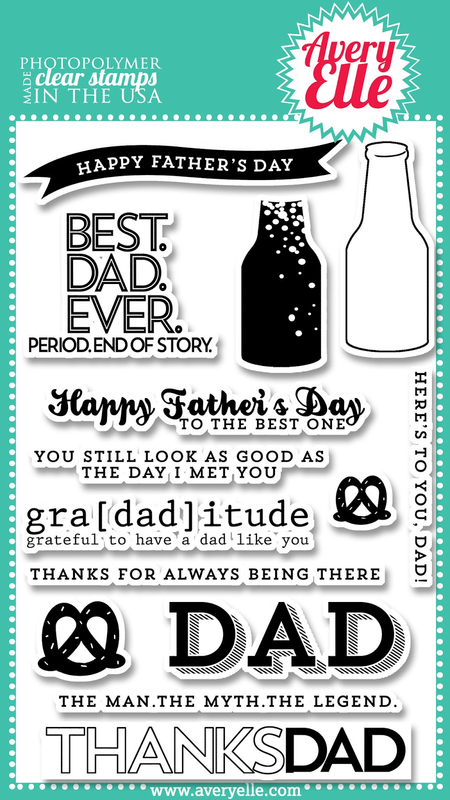 Measurements: DAD sentiment:2 1/8" x 1 5/8" ; Bottle Image: 3/4" x 1 7/8" ; Happy Father's Day Banner : 2 7/8" x 1/4"
Our Chevron Bits Elle-ments Custom Steel Dies are exclusive to Avery Elle and are designed by JJ Bolton. 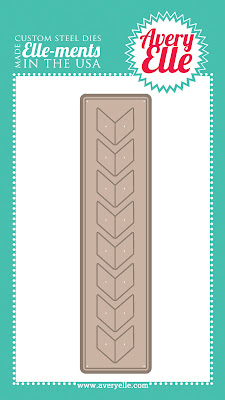 This set coordinates with the chevron stamp from our To The Point clear stamp set & the Chevron Border Elle-ments dies. 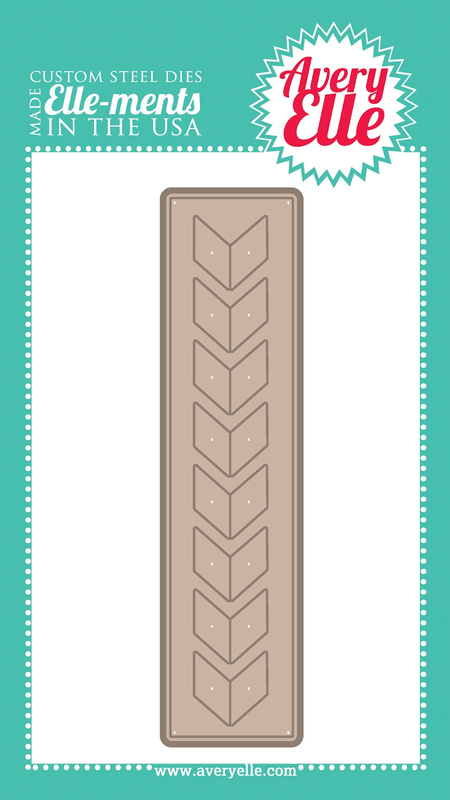 Largest Chevron Die measures approx: 3/4" x 1 1/4" ; Smallest Chevron Die measures approx. 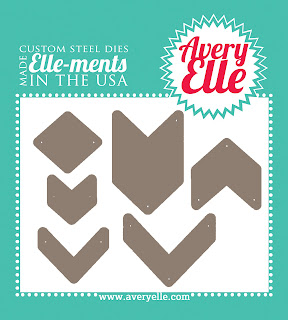 : 5/8" x 5/8"
Our Chevron Border Elle-ments Custom Steel Dies are exclusive to Avery Elle and are designed by JJ Bolton. 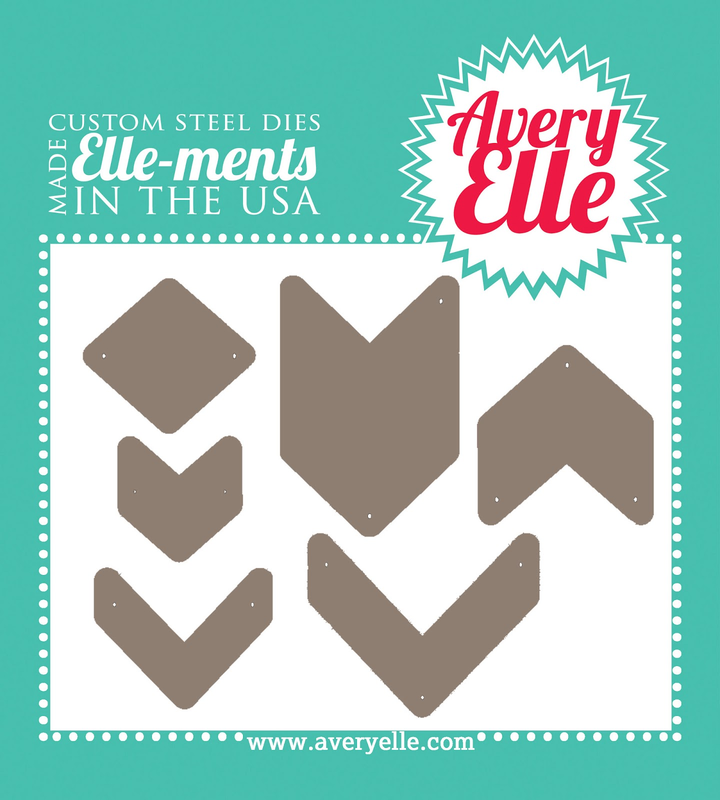 This set coordinates with the chevrons in our To The Point clear stamp set & the Chevron Bits Elle-ments dies. These premium steel dies are proudly made in the USA. Die measures approx: 1 1/2" x 5 3/4"
I just love that these two die sets coordinate with each other and with our To The Point photopolymer stamp set. The chevrons from To The Point fit into the chevrons from the border die and one of the chevron dies in the Chevron Bits set. The chevron from the Chevron Bits dies also fit into the negative space created by the Chevron Border set. JJ thought of everything when she designed these sets. 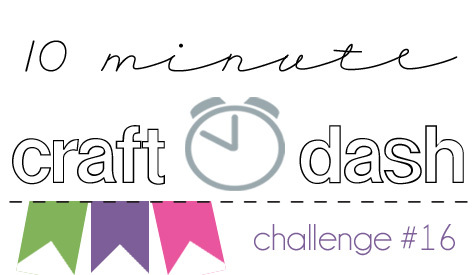 Who doesn't like to get more options out of their crafty supplies? 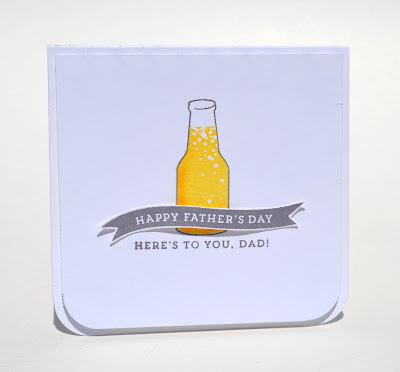 I created The Man because I have been looking for a Father's Day stamp set that included nice sentiments that conveyed what I felt about the men in my life but weren't overly sappy. I have seen some very lovely sets out there, but none of them were the right fit for me. This set can be be used for more than just Father's Day. Add the "Dad" sentiment to any Happy Birthday, Thinking of You, etc sentiment that you already have in your stash for a custom greeting or use the "Thanks For Always Being There" sentiment on it's own. I had so much fun creating the following card. I stamped the bottle image in Versafine Smokey Grey ink and stamped the filler image in Memento Dandelion ink. I shaded a portion of that image with a Fantastix in Memento Canteloupe ink. Fun and festive! 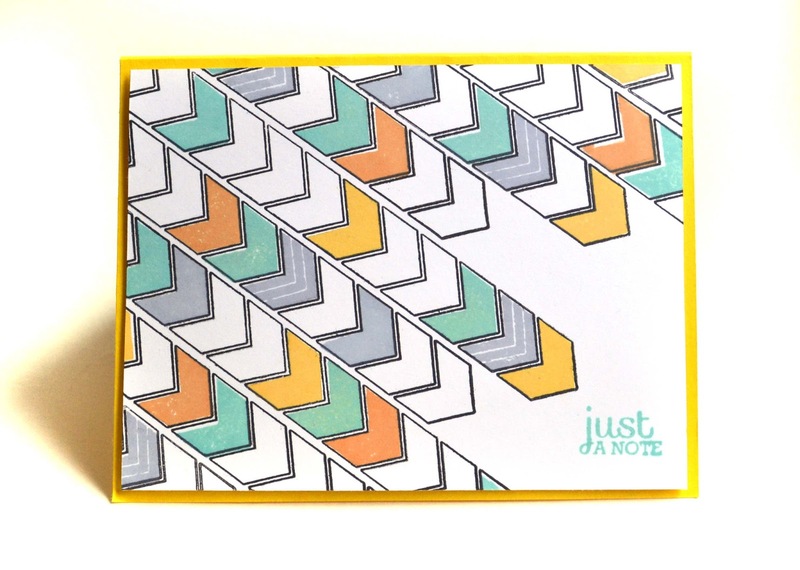 I used the die from Chevron Bits and our To The Point stamp set to create the top pattern and selectively cut out and pop-up various chevrons. Unfortunately it is a bit difficult to see the dimension in the photo. Trust me, it is there and looks so cool. 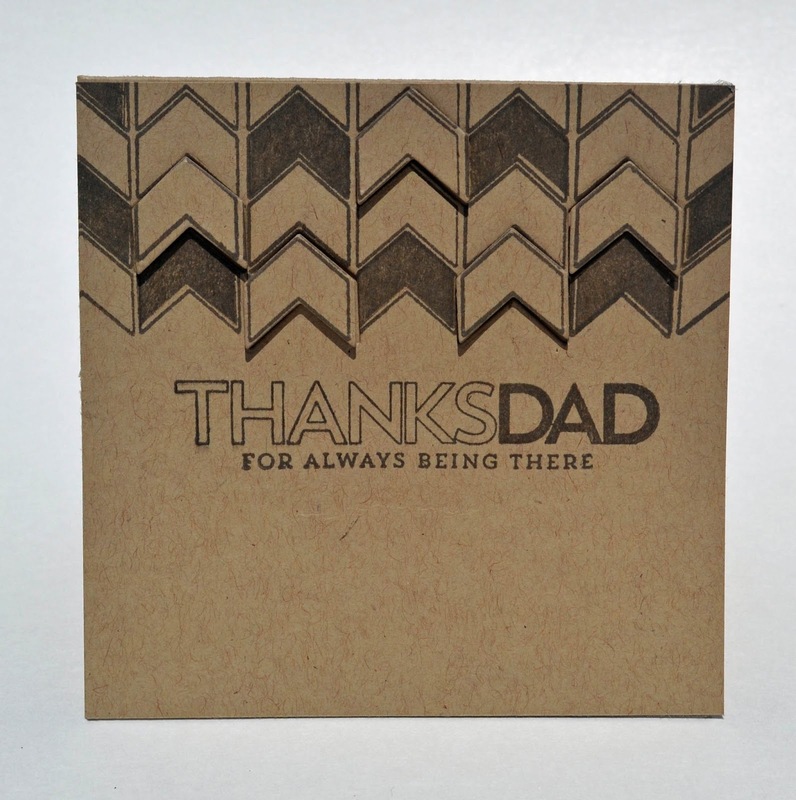 I stamped the Thanks Dad sentiment and partially inked up the Thanks For Always Being There sentiment to complete the card. Kraft on kraft is not a look that I do often, but it seems appropriate for a graphic Father's Day card. This particular card reminds me a bit of Charlie Brown. It is good to push myself out of my comfort zone right?!? JJ is showing a sneek peek of her Chevron dies on her blog today too. If you have a minute you must stop by to take a peek! Tomorrow we will be previewing the rest of our May release. Hope to see you then! 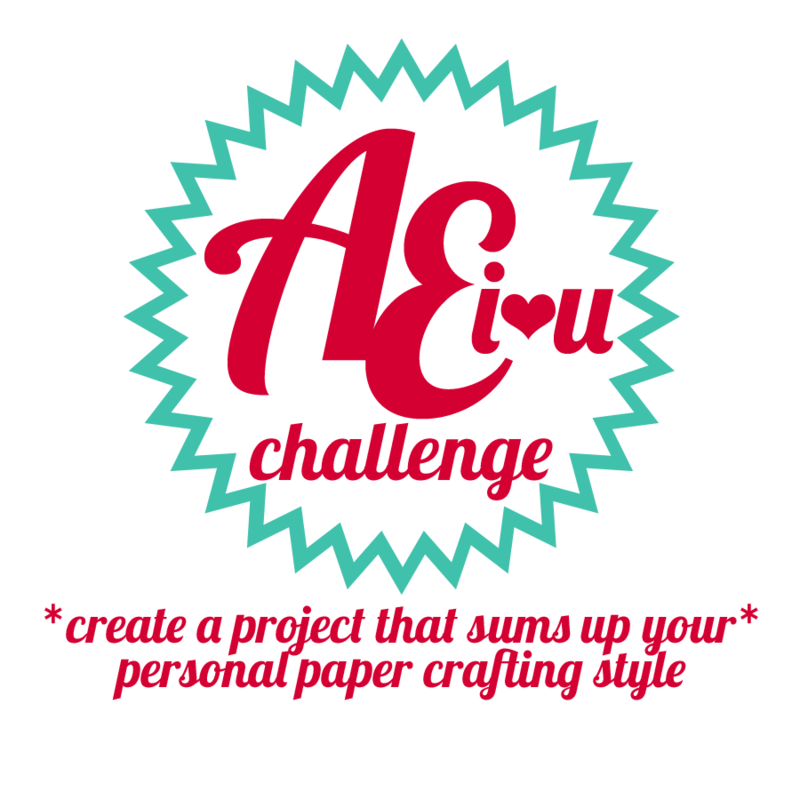 I also wanted to post a friendly reminder that our April AEI♥U Challenge ends this Sunday! This isn't just any challenge. 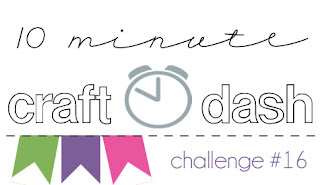 The winner will be a guest designer for our upcoming June release! How great is that? THE DEADLINE TO ENTER IS SUNDAY, APRIL 28th. THE WINNER WILL BE ANNOUNCED ON MONDAY, APRIL 29th. For contest rules & to link up your entry, click here. Thanks for stopping by to take a peek. Hope to see you next week! Heather is with us today with this cute card using our Funky Monkey, Petals & Stems and Oh Baby stamp sets. I love the strip of cute washi tape. So perfect! Chunyuan created this card using our Rounded Diamonds dies and our To The Point stamp set. I love the retro feel of this card. So fun! 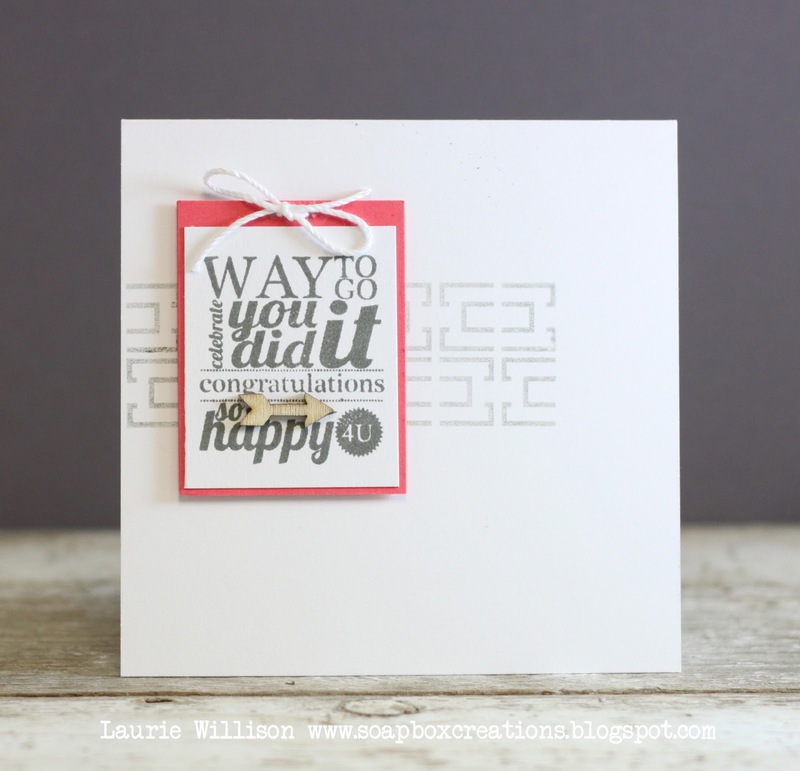 Today is our last day with Laurie Willison as our guest designer. I have to tell you that it has been such a pleasure having her with us this month. I just love her work. Check out her graphic card using our Framed Fonts and Link It Up stamp sets. I love how she added the little arrow. Be sure to stop by Laurie's blog to leave her some love. Hello! 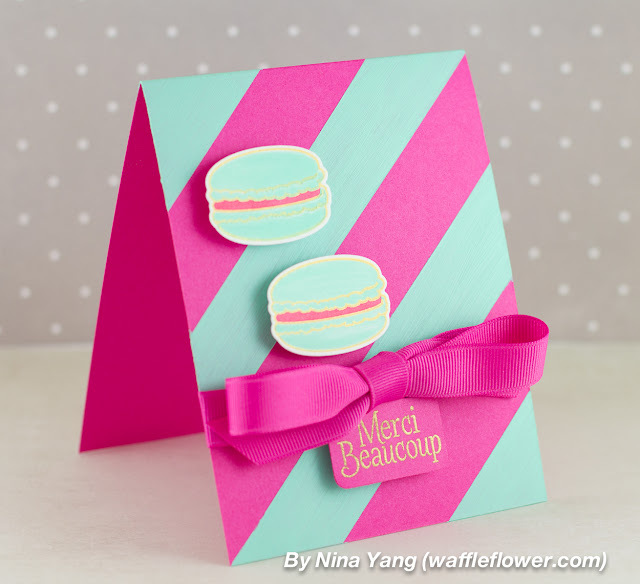 Today we have Nina with this bright and fun Bonjour card. I love how she used wide painted stripes on her background. The gold embossed Merci Beaucoup is so pretty against the pink. Be sure to stop by Nina's blog for more details. 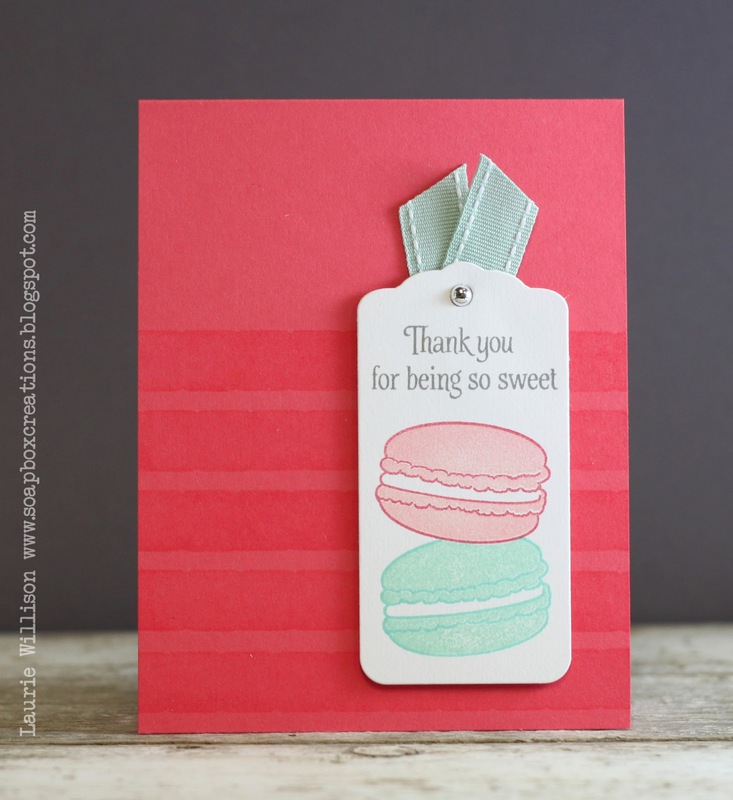 Supplies: Bonjour stamp set and die, Raspberry cardstock and ribbon. Today is the last day of our Collaboration Week with A Blog Named Hero. I had so much fun this week! I hope that you did too. 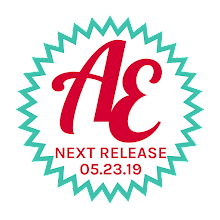 Be sure to stop by A Blog Named Hero to check out their final day of Hero Arts / Avery Elle inspiration and a chance to enter to win a gift certificate to our store. 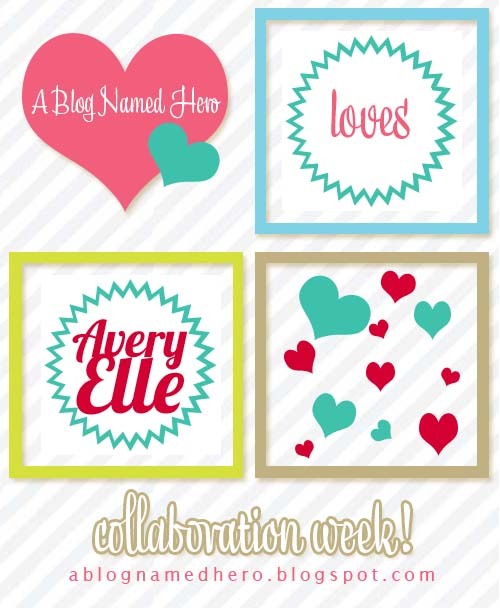 We are back to day 4 our of Collaboration Week with A Blog Named Hero. Haven't the projects this week been fabulous? I love seeing the creative projects everyone has come up with! 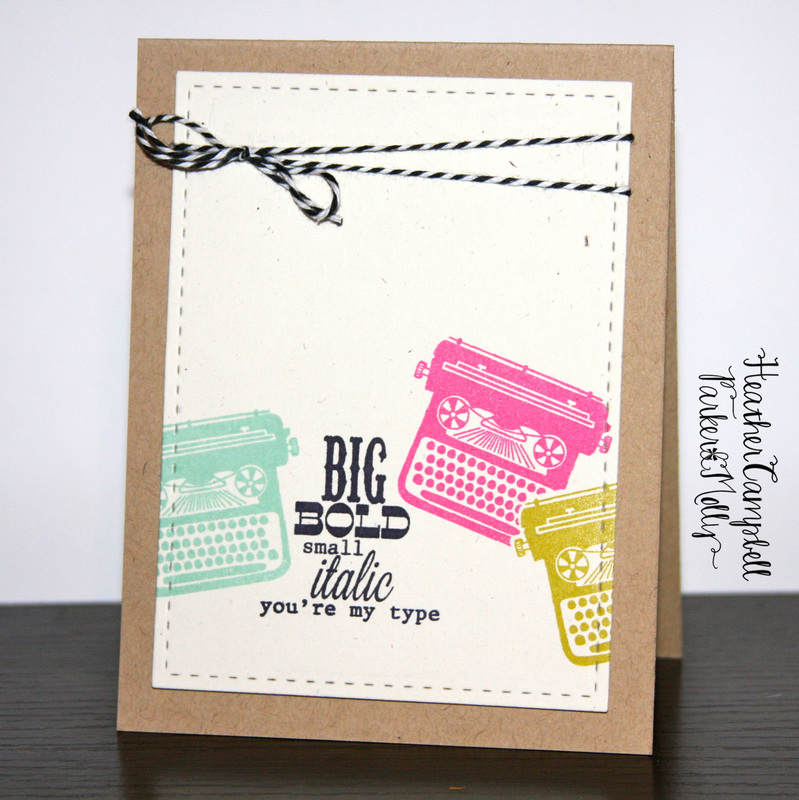 Heather is with us today using our Lots of Love stamp set along with a Hero Arts typewriter image. I absolutely love this card. It is like these stamps were MADE for each other. 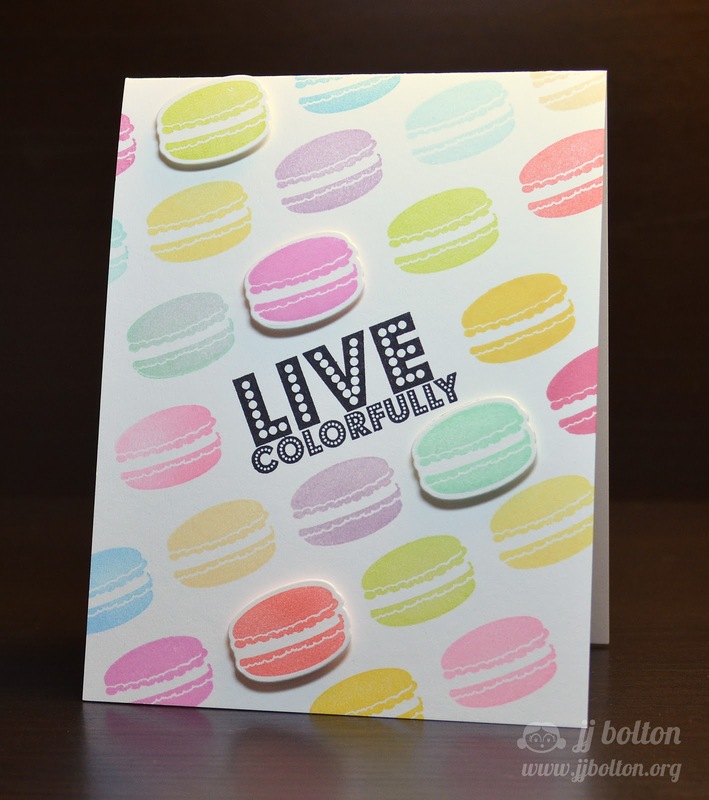 JJ created the sweetest card using the Hero Arts sentiment Live Colorfully. 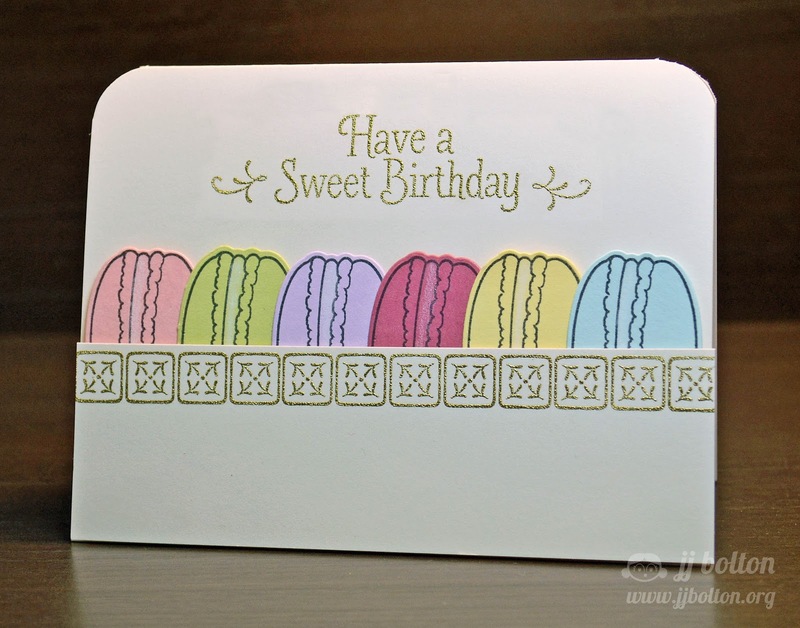 It is the perfect compliment to her rainbow of macarons from our Bonjour stamp set. Be sure to stop by A Blog Named Hero to check out more inspiration and enter to win a gift certificate to our store. Thanks for stopping by to take a peek. Have a great day! Today is a very exciting day for us at Avery Elle. 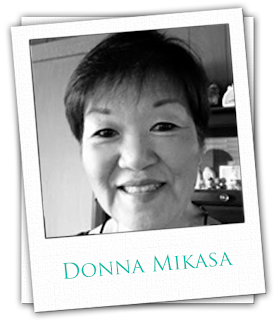 We are so happy to introduce Donna Mikasa as our newest design team member! Donna has consistently blown me away with her amazing creations and if you aren't familiar with her work already, I know that you are in for a treat. I was thrilled when she accepted the position and cannot wait to see what she has in store for us! 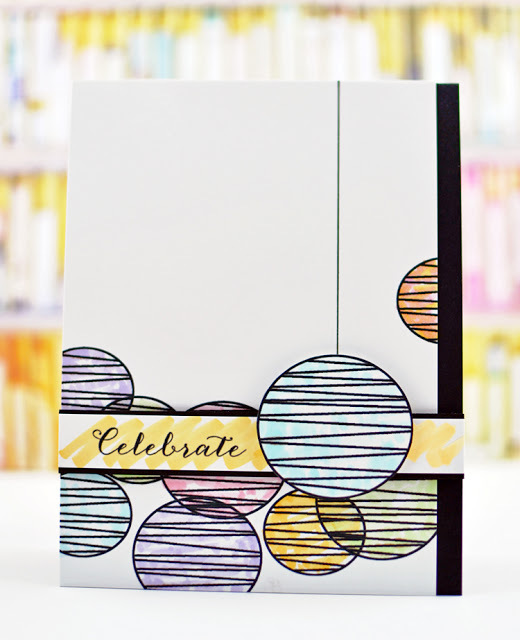 Donna created this gorgeous card using both Hero Arts stamps and ink and Avery Elle stamps for our collaboration week with A Blog Named Hero. 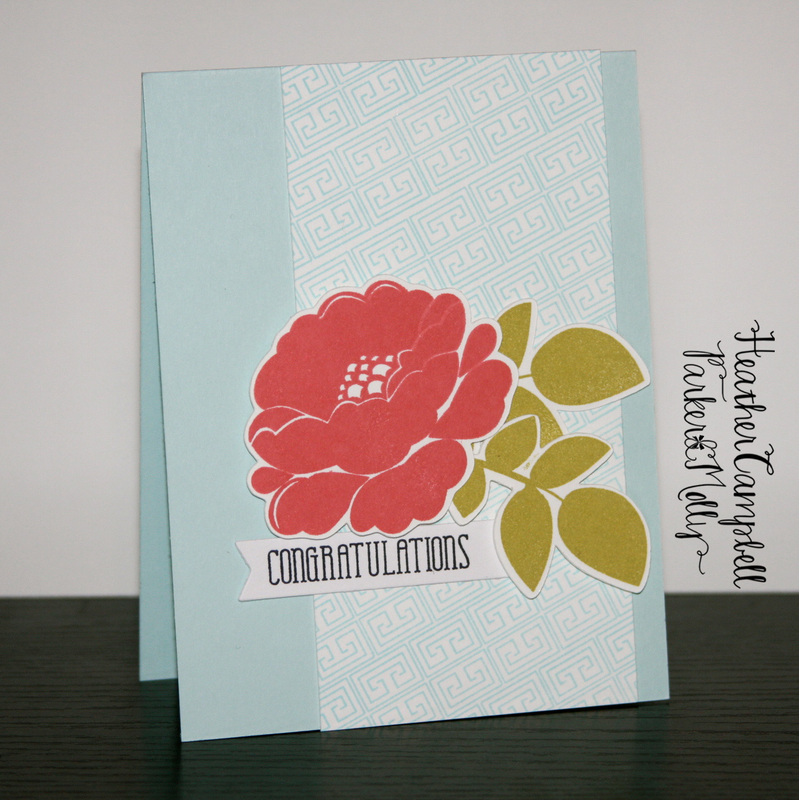 I love the combination of the graphic background stamp and our floral Petals & Stems stamp set. Be sure to stop by the ABNH blog to see even more inspiration by their design team and enter to win a gift certificate to our store. We are so happy to be working with the talented A Blog Named Hero ladies this week. All this week we will be showcasing Hero Arts and Avery Elle products here on the Avery Elle blog and on the A Blog Named Hero blog. Be sure to stop by ABNH to see what amazing projects their designers have in store for us and to enter to win a $30 gift certificate to our store. Kasia created this fun card using a combination of Hero Arts and Avery Elle products. I love the text she used on the background. 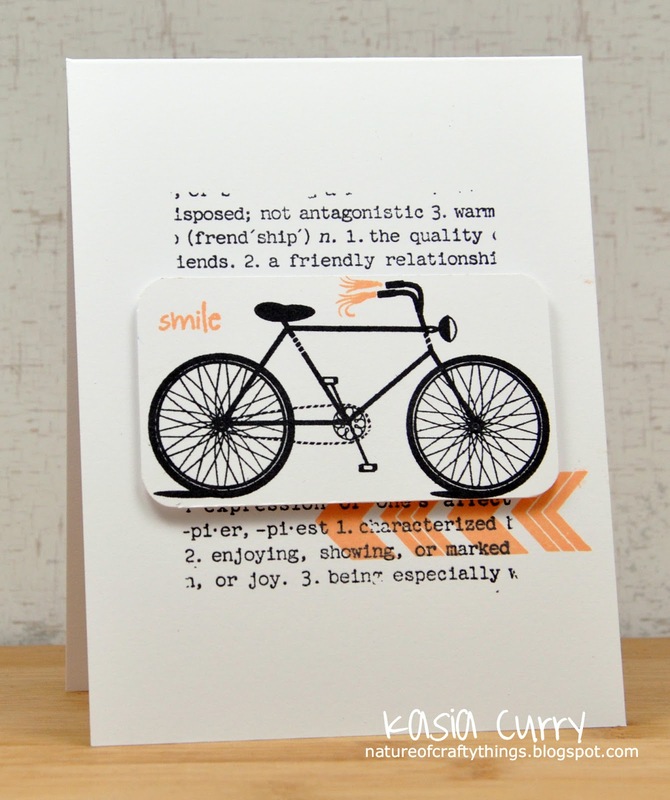 It is the perfect compliment to our bicycle image. Don't you love the pops of orange? Fun! Be sure to stop by Kasia's blog for more details. This is a very fun week for us at Avery Elle. 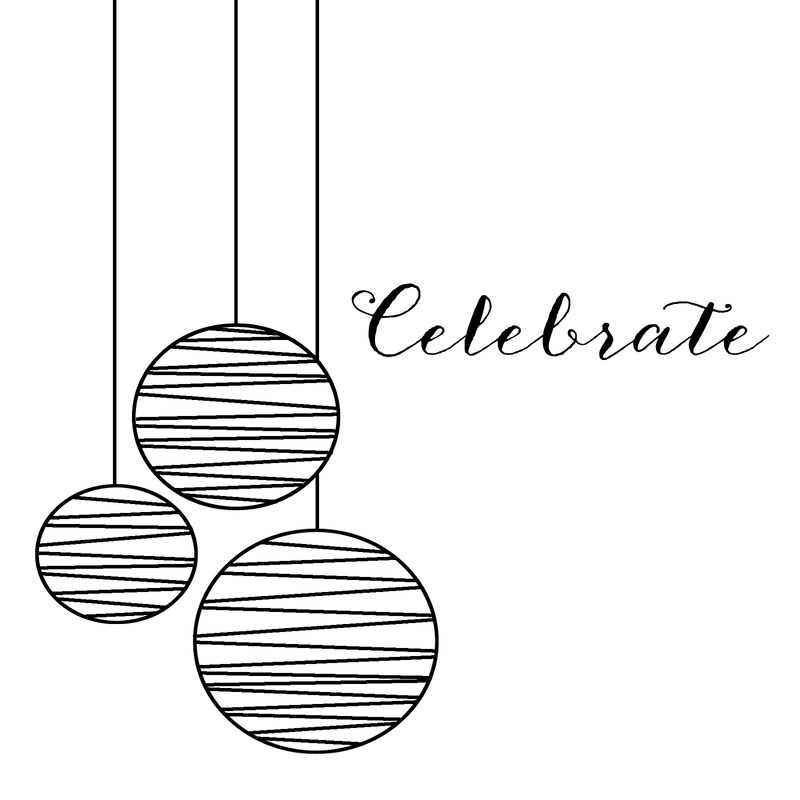 We are teaming up with the fabulous people over at A Blog Named Hero to celebrate their year anniversary and show how great Avery Elle and Hero Arts products work together. 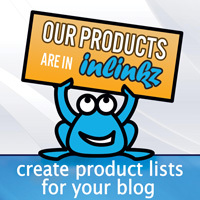 Be sure to check out their blog for more inspiration. Nina created this fun card using our card stock and Petals & Stems stamp set and Hero Arts inks, sentiment and patterns. I love the combination of fun colors. Be sure to check out Nina's blog for more details. Thanks for stopping by to take a peek. Be sure to stop by tomorrow for more festivities with A Blog Named Hero. Have a great day! Hello everyone! I am so excited because our April AEI♥U Challenge is starting today!!! This isn't just any challenge. The winner will be a guest designer for our upcoming June release! How great is that? 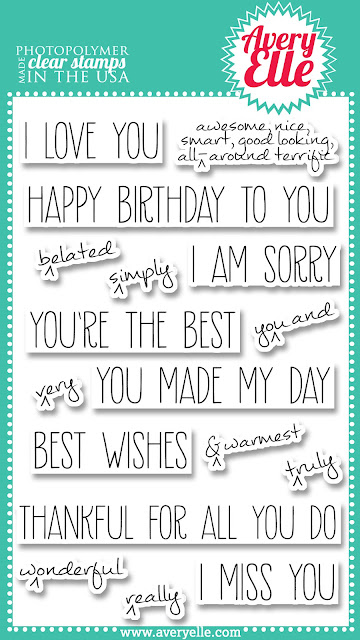 We have added this new free digital image today. Today we have JJ with this SWEET birthday card using our Bonjour stamp set and coordinating die. I love the gold embossing and the way she made this look like a yummy box of macarons. One of my favorite things about macarons are all of the pretty colors they come in. JJ replicated that beautifully here. 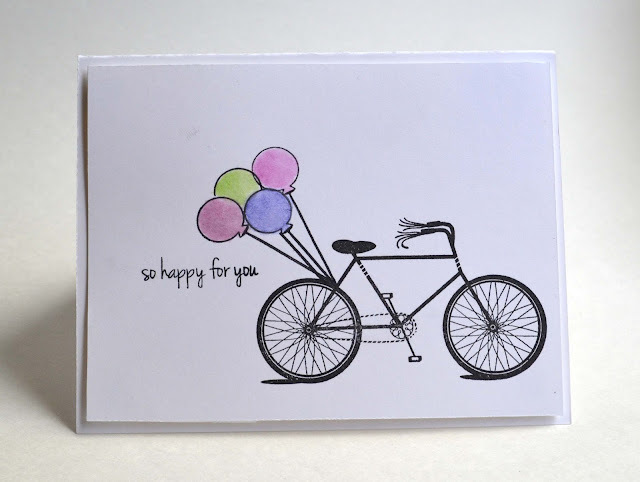 Heather created this first card using our Link It Up and Framed Fonts stamp sets. She even added a few of our new sequins in for a festive touch. 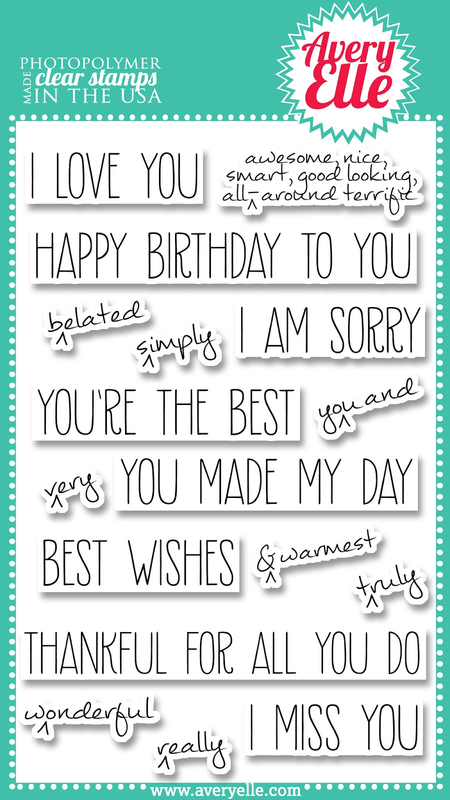 This is such a fun combination and I think that it will make somebody's day when they receive it! 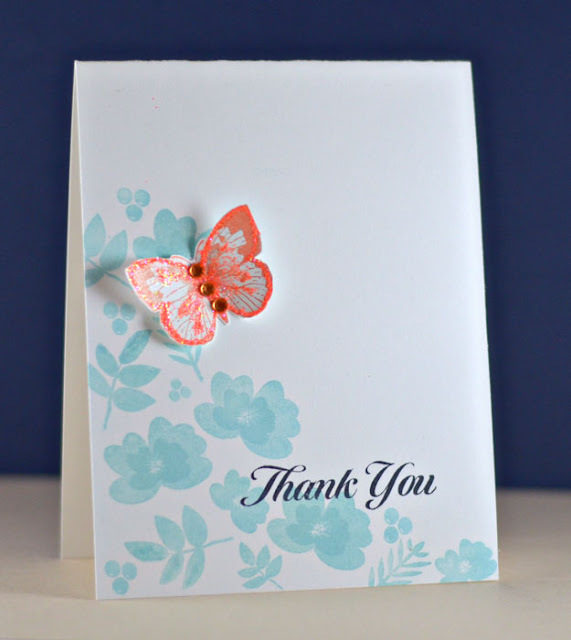 Heather also created this gorgeous card using our Link It Up stamp set. When I illustrated Link It Up I thought it would be a great backdrop for the flowers in Petals & Stems. I love the combination of the two. So classic.